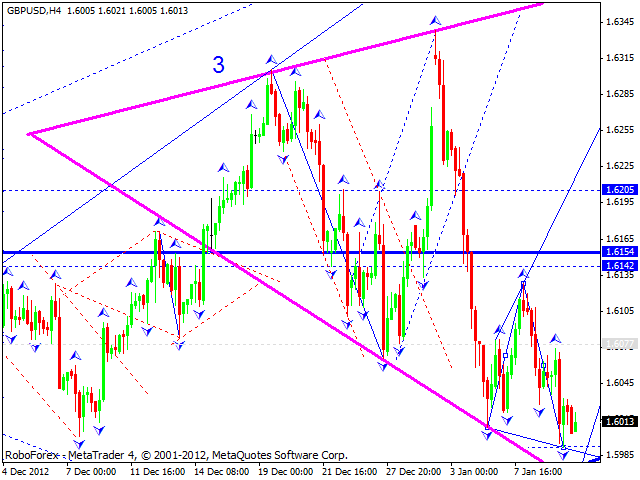 The EUR/USD currency pair is moving inside a narrow range, which looks like the fifth descending wave. 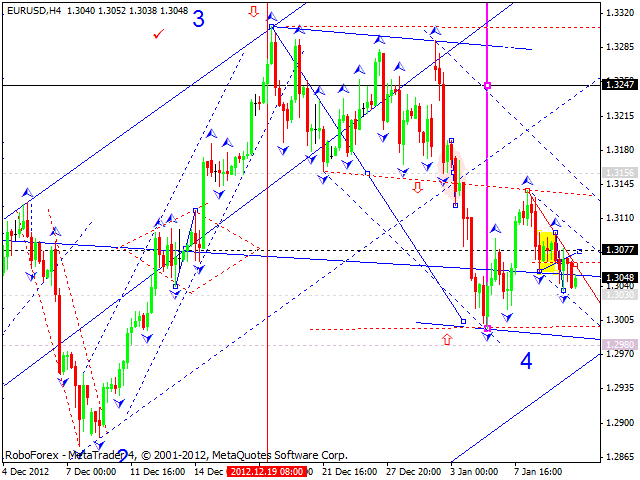 The price has already formed a pivot point at the current minimums and is quite unlikely to reach new ones. However, an alternative scenario may imply that the price is going to continue falling down towards the level of 1.2990 and form a new pivot point. In any case, according to both scenarios, the pair may continue moving upwards later. 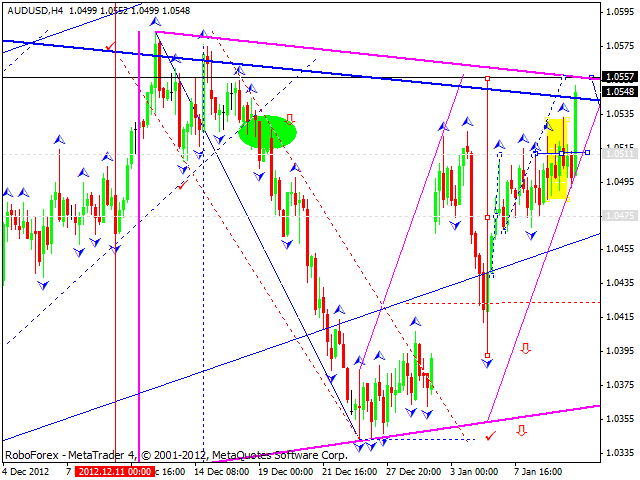 The target of this ascending movement is at 1.3160. The GBP/USD currency pair reached new minimums, but hasn’t formed a pivot point yet. So, I think the price may reach new minimums again and then start forming a pivot point for a new ascending wave. 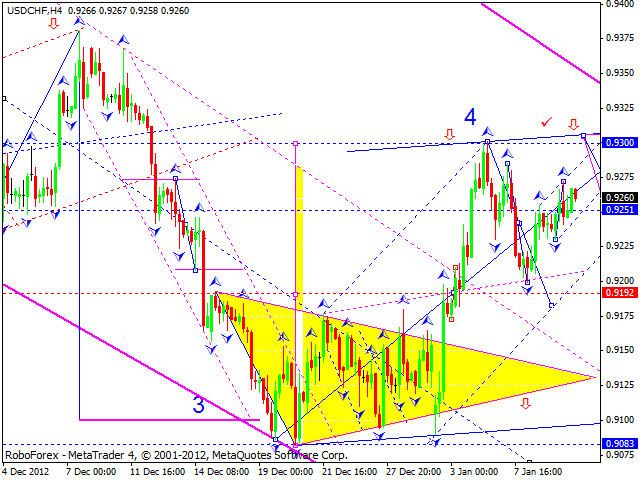 The USD/CHF currency pair is moving upwards to reach new maximums; it looks like the market is forming the fifth wave. After renewing the tops, I think, the price may form a pivot point to make a reverse and fall down towards the level of 0.9190, at least. The USD/JPY currency pair continues moving upwards; the price is being corrected towards the previous descending movement. I think, today the price may start a new descending wave to break the ascending channel and renew the minimum of the first descending wave. The first target is at 84. Australian Dollar is still forming an ascending structure; the market is moving just as I expected it to. Today, in my opinion, the price may reach the target at 1.0555 and then start a corrective movement to test the level of 1.0475 from above. Gold continues forming another ascending structure; the instrument reached its target and then formed a correction towards it. 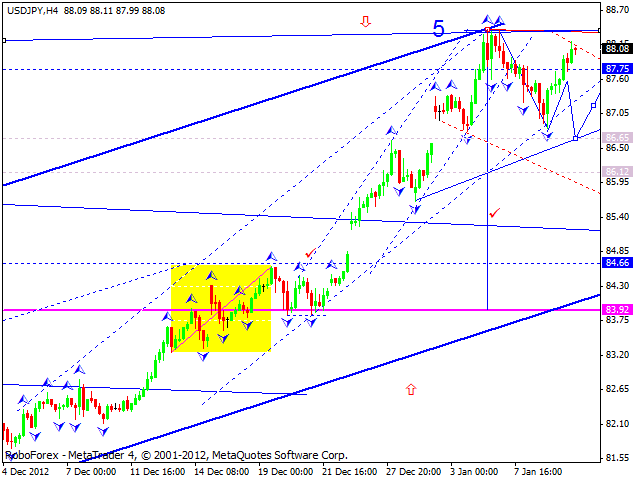 Today the price may continue growing up to break the level of 1666 and then consolidate for a while near this level. 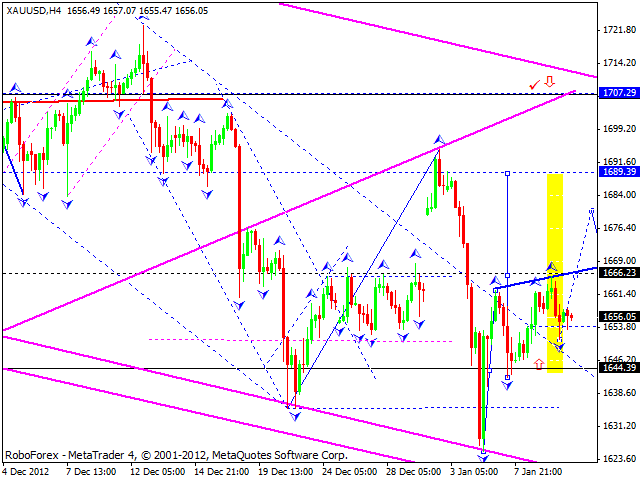 After that, I think, the market may continue moving upwards to reach the target at 1690.